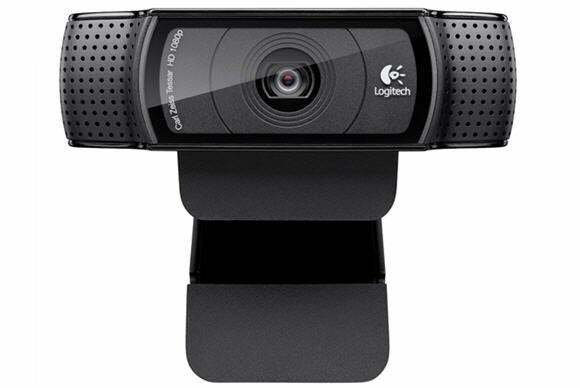 Here’s the setup: You’ve purchased an HD webcam, either because your Mac doesn’t have a camera or you’re not satisfied with the camera built into your computer. You jack the thing into your Mac and, sure enough, images from your camera appear in the appropriate applications. But you want more from that camera. You’d like to zoom in; change the camera’s exposure, contrast, and brightness; maybe add an effect. If you were hoping to find Mac-compatible software in the box that lets you do these things, you’re going to be disappointed. Though webcam manufacturers are happy to support their Windows customers with such utilities, Mac users are on their own. Fortunately, a couple of savvy developers have come to your rescue. In this video I show you how to manipulate your webcam with two utilities—Liang-Hsin Chen’s $8 Webcam Settings (Mac App Store link) and Ecamm Network’s $20 iGlasses 3.